Your credit score and history are with you always, the good, the bad, and everything you wish you could erase.It only takes one or two mistakes to create lasting damage to your history report and with bad credit, your financial options are limited. 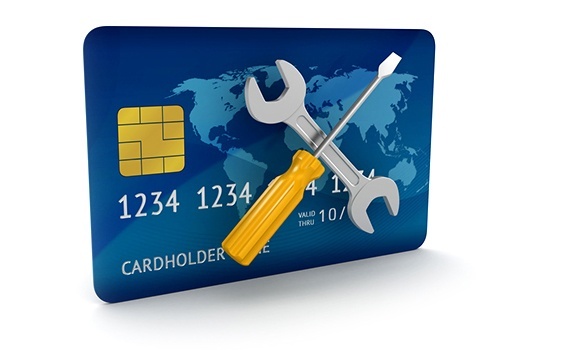 If your credit could use some repair, don’t worry! Credit Divas can help. We provide services for everything from disputing errors on credit reports, to debt negotiation, to ongoing coaching for you and your credit. Improving your credit score doesn’t happen overnight. But there’s no need to let your credit history dictate your future. Credit repair is not a one-size-fits-all process. You need an experienced credit specialist to analyze your needs and provide solutions to meet your goals. Your first step is to let us help you with an initial consultation. During this consultation, our credit specialist reviews your credit history and helps determine which of our credit repair programs and packages best meets your needs. We provide the right solution for you, customized recommendations to improve your credit situation as quickly as possible. Purchase our no-obligation consultation package for $99.